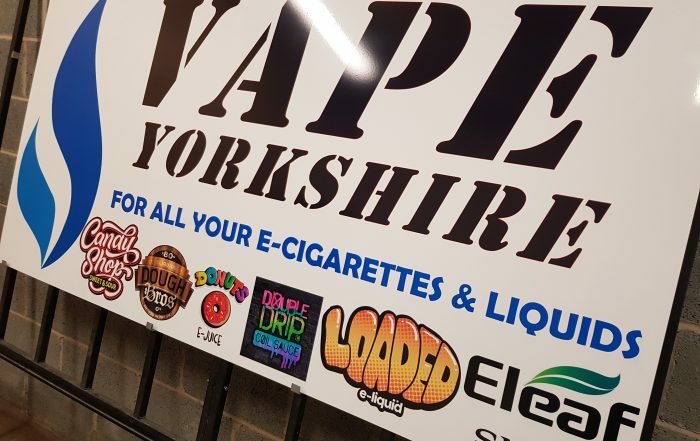 At A J Signs And Graphics in Doncaster, South Yorkshire, we offer extensive graphic design services for shop signs, banners, stickers, and everything that is included in sign writing to commercial and domestic customers. 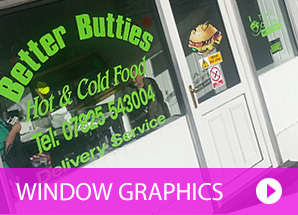 We specialise in creating quality shop signs that are right for your business. 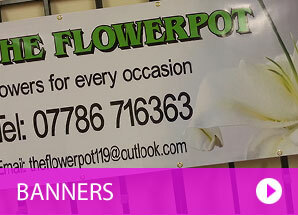 Our shop signs create the right impression with your customers. 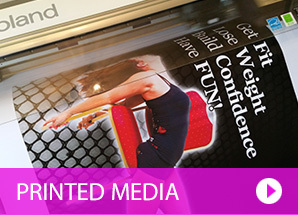 We’re ready to beat any price with our affordable services and high-quality media products, and our company often receives repeat business as a result. We have been loyal customers of A J Signs & Graphics for the last 4 years and would not dream of taking our business elsewhere. Amanda is efficient at meeting deadlines, will go above and beyond to ensure complete satisfaction and with her creative flair and advice we have seen a huge influx in our retail sector. 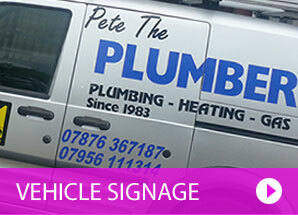 We are extremely pleased with the work that AJ Signs did on our company vans.The signange on the vans are very clear and you have done a professional job. 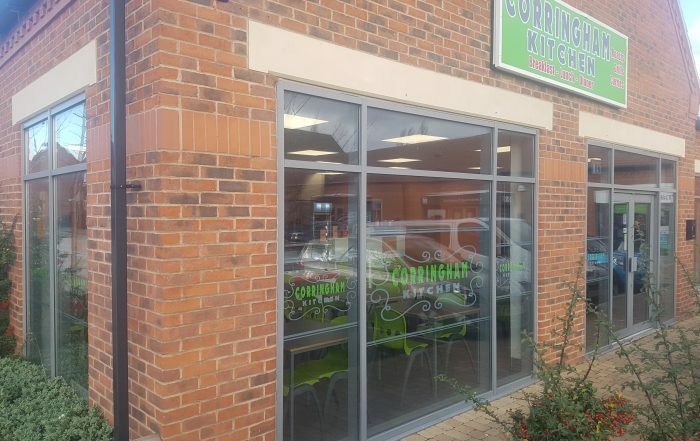 You gave a good service in helping us design the signage and took time and effort in producing the writing and logo we required. We would be more than happy to recommend your services to others. To all at A J Signs and graphics. We would like to say a very big thank you for the art work and graphics that you have done for 9k fabrications. 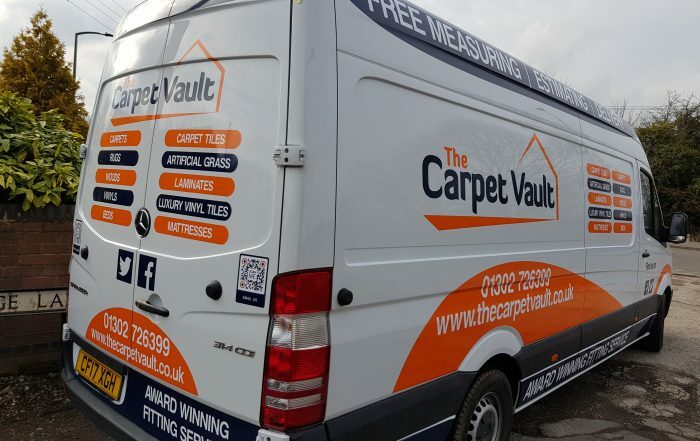 We were most impressed with the help, advice and value for money that you have given us over the years….even now, after seven years, the livery on our vans is as good as the day you first put it on. Good luck with your company’s expansion and hope to be seeing you in the very near future. Hi thank you for the wonderful job. And the price given to my company, Venue Catering. We are extremely pleased, cant believe it’s the same trailer it looks fab. 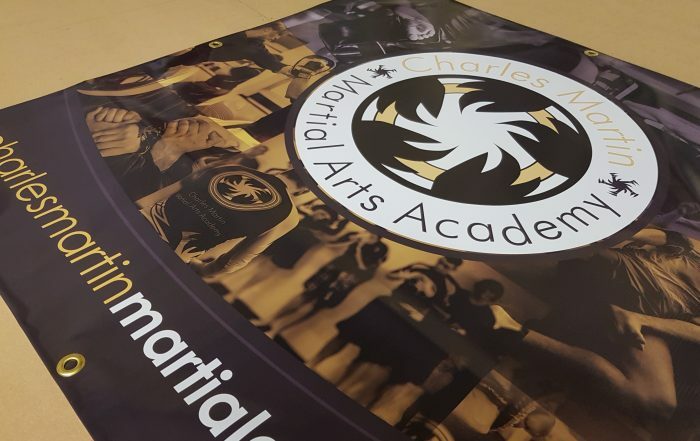 We use A J Signs for all our sign writing on our vans and uniforms, they offer a fantastic service and they always get the job done for us. the prices are really good and they will try to help you out as best they can. When they say it’s going to be done it will be done to a high quality standard. 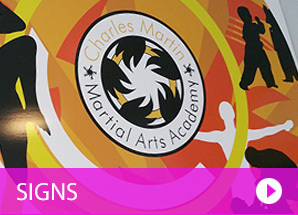 We would highly recommend to anyone who needs any form of signs and graphics.